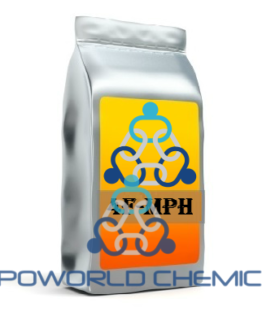 PV8 (hydrochloride) 4-MEO-PV8 is an analog of the regulated psychoactive compound α-pyrrolidinopentiophenone (hydrochloride). 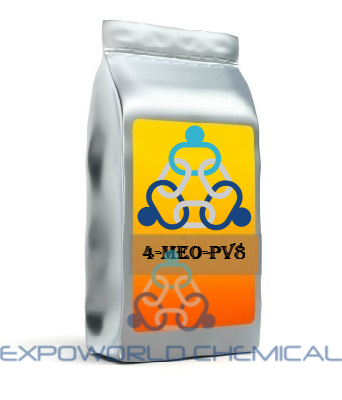 4-methoxy PV8 is a para-methoxy analog of PV8. The physiological and toxicological properties of this compound are not known. This product is intended for forensic and research applications. Our chemicals have a purity level of 99.7% and are all of standard for both research purposes and personal uses. We sell at a very good price and offer discount on bulk orders. Our research chemical products are very competitively priced because we benefit from direct access to a manufacturing facility. We have most of the top sale chemicals on the market and we ship to the USA, South America, Australia and to European countries.etc. We are Definitive, divergent and trusted supplier of pure quality Research Chemicals,Pharmaceuticals intermediates, worldwide. Shipping and delivery is 100% safe and convenient. We supply in small and large quantities. We supply high grade research chemicals. Our chemicals have a purity level of 99.9% and are all of standard for both research purposes and personal uses.